Fleur Olby specialises in photographing plants. Her exhibition “Green on White” is nature in a studio setting, a series of studies that invites us to consider the perfection and symmetry of plant forms through the use of a minimal tonal range and simple abstraction. 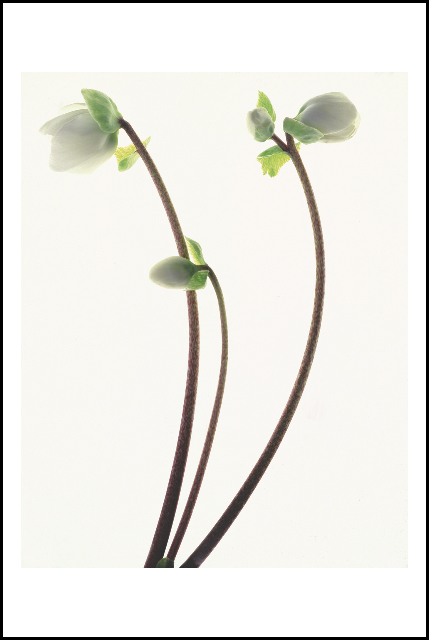 The series was specially selected for the Gallery on the Green from her book ‘Fleur: Plant Portraits’.